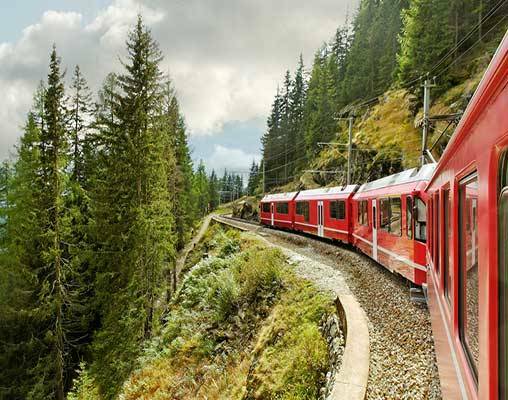 Spectacular mountain scenery, breathtaking rail journeys and picturesque alpine towns are hallmarks of this stunning 10-day tour through the Alps. 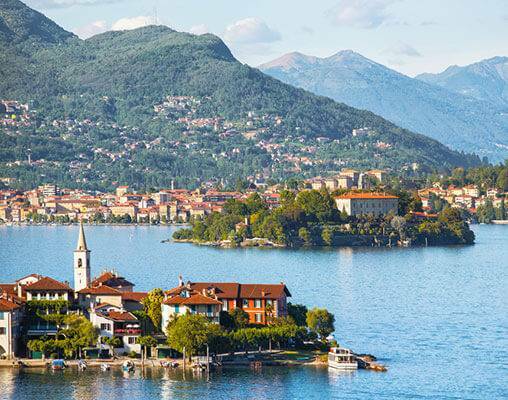 Experience the enchanting Alpine cultures of Switzerland and Italy as you journey through spectacular mountain scenery and picturesque towns. 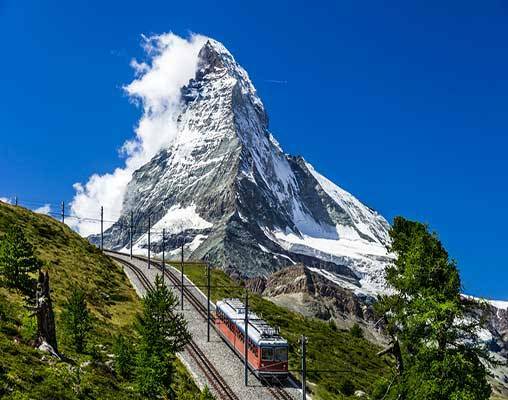 Ride aboard three of the legendary Alpine railways; the Golden Pass Panoramic Train from Gstaad to Montreux; the Glacier Express from Zermatt to St. Moritz and the Bernina Pass Train, which takes you into Italy. 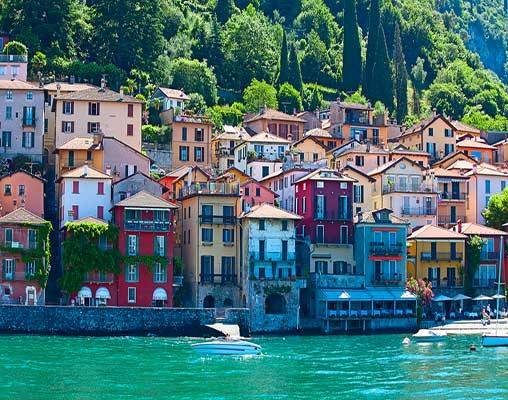 Cruise across two of the most scenic lakes in the world, Lake Como and Lago Maggiore. Relax in some of Europe’s most stunning and exclusive resort villages, including Zermatt, St Moritz and Lago Maggoire, Italy. 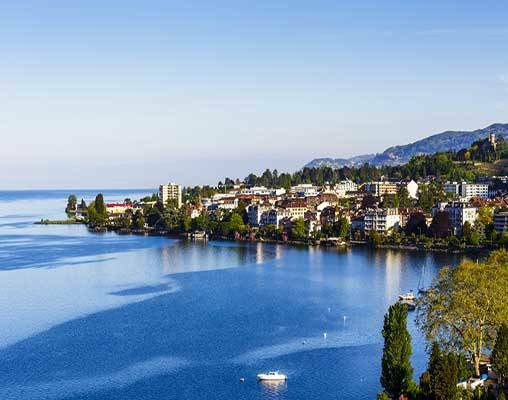 Explore Lucerne, the "Swiss Paradise on the Lake.” Visit a cheese farm, enjoy a wine tasting, hike in Zermatt, or perhaps ride a cable car in St. Moritz. 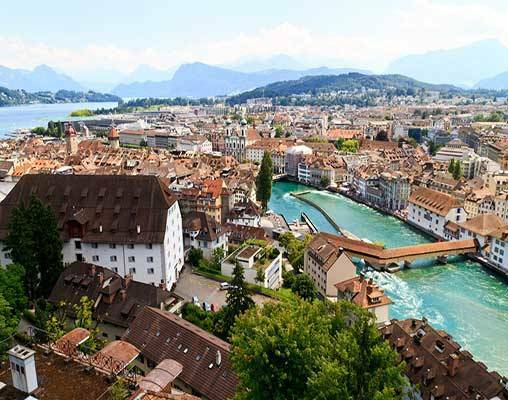 Enjoy traditional regional cuisine such as Swiss cheese fondue and Italian delicacies. 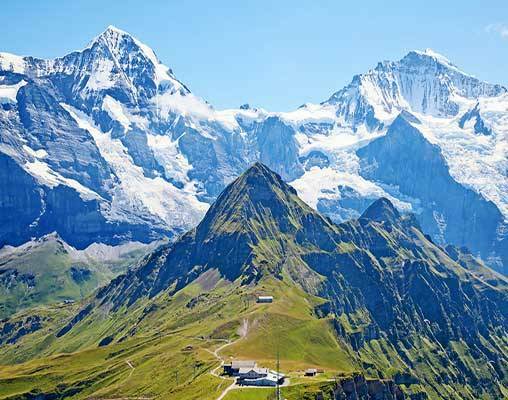 Breathtaking Alpine vistas paint the canvas of your trip of a lifetime through Switzerland and Italy. Explore dramatic railways and scenic lakes, and enjoy cultural experiences in charming villages in the heart of Europe. Your journey begins with an overnight flight. Click here to view testimonials for Alpine Lakes and Scenic Trains. Enter your details below if you would like to be notified when 2020 dates and prices are available for Alpine Lakes and Scenic Trains. Prices are land-only, per person based on double occupancy. Prices are subject to change, and all reservations are based upon availability. Triple rates are available upon request.